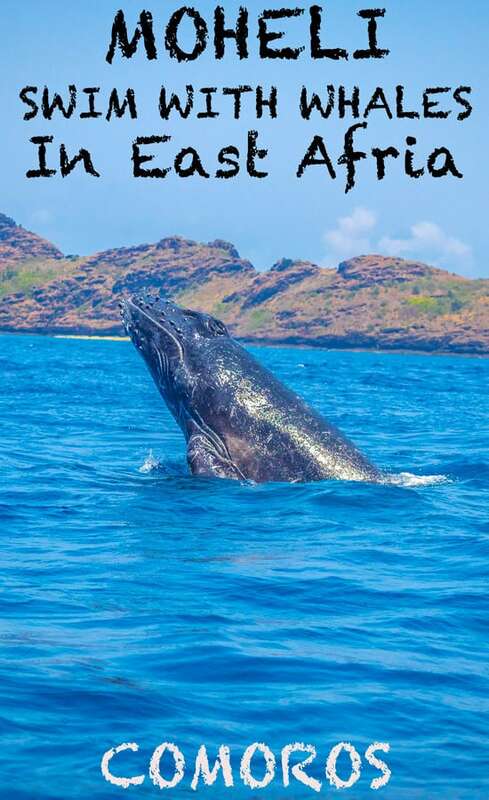 Moheli Island, Swimming With Humpback Whales In East Africa. 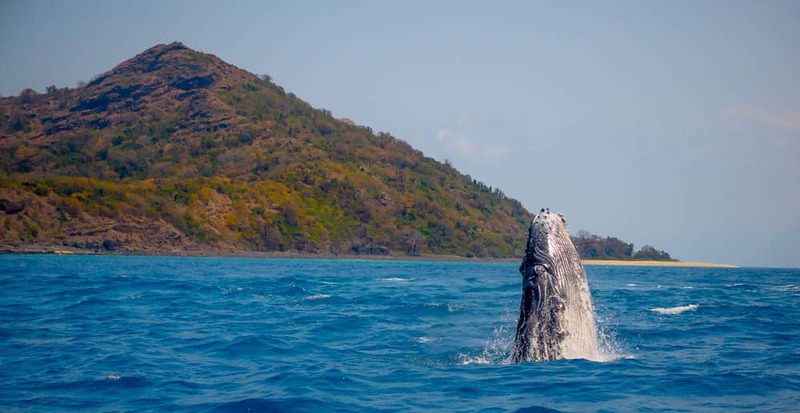 Have you ever dreamed about getting close to Humpback whales? Maybe even swimming with them? Then Moheli should be on top of your bucket list! But you got no idea where Moheli is? Your not the only one. 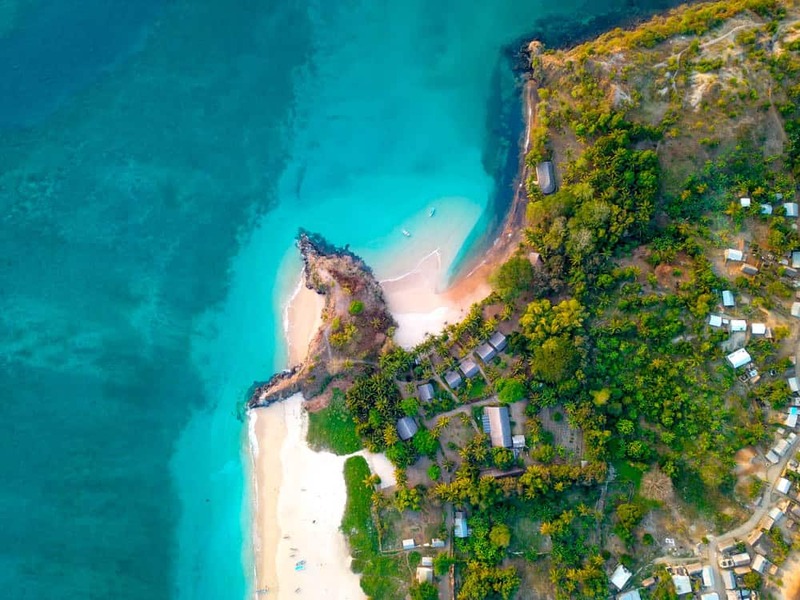 In the tiny island nation Comoros, of the eastern coast of the African Continent in the Indian Ocean between Madagascar and Mozambique is a truly unspoiled paradise that less than 400 tourists visit a year, that´s only about 1.09 visitors on an average day throughout the year. So if you’re here with your partner or a friend, is there already one person more than the average here. So what does make Moheli a paradise? 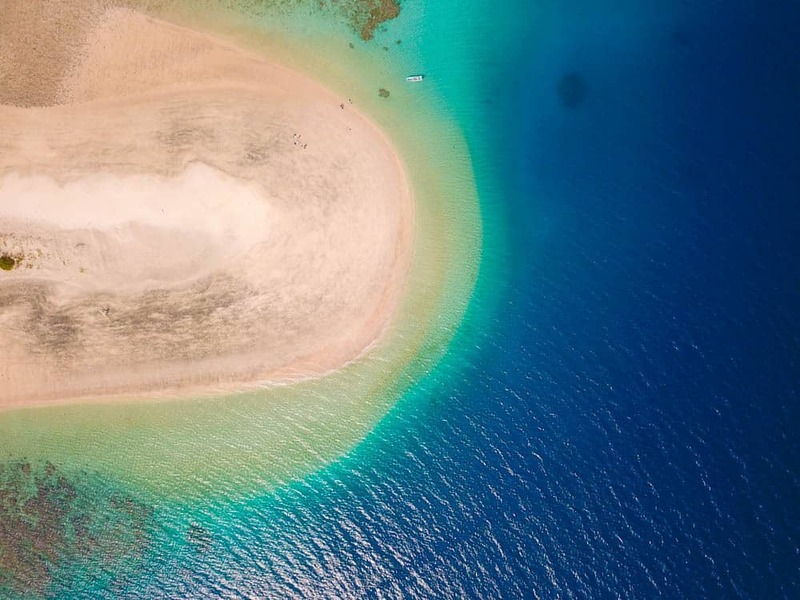 Well, what about deserted beaches, crystal clear water, guaranteed to see humpback whales, turtles and dolphins here during the months of late July to October. 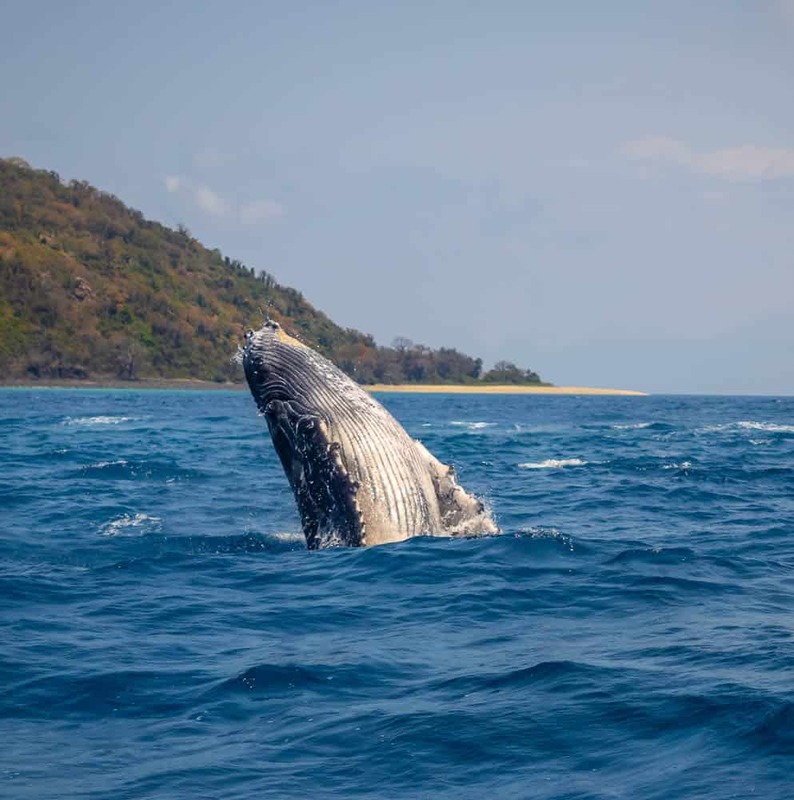 Moheli is one of the places that the humpback whale stops over for a few months on their way to the colder water in Antartica, together with Ille Aux in Madagascar. The whales normally hang around the waters here for a few months with their calf, the mama whale teaches their calf to jump swim here. During my stay at Moheli did I see more than 30! Humpback Whales here. Normally a mother with their calf. A very healthy underwater world perfect for Scuba diving with visibility up to 30meters++ where you can see Manta rays, dolphins sharks and even rare dugongs if you are lucky. And did I mention it’s not crowded here? Moheli is also home to one of the biggest bats in the world, the critically endangered Livingstone’s fruit bat, with its wingspan up to 1.4 m (4 ft 7 in), the bat is only found on Moheli and the neighbouring island of Anjouan in the entire world. It´s not uncommon to spot them during the twilight time, but taking a photo proved to be impossible from the lousy lighting and their speed, even tho it´s considered to a slow bat. Reaching Moheli is a bit of an adventure, while Moheli does have a small airport, but with a very limited amount of flights, only five flights a week, and most of them get cancelled, and the only flights here is from neighbouring Mayotte, Grande Comore and Anjouan. 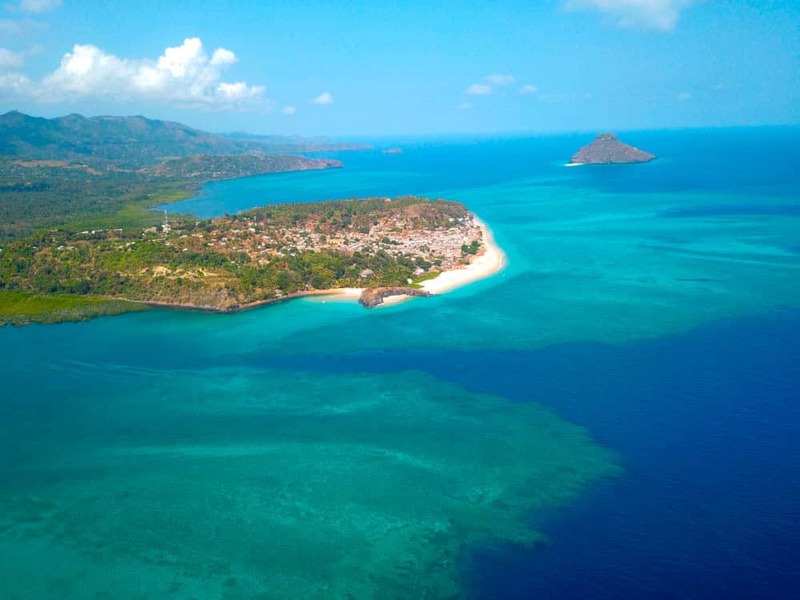 When flying to Comoros will you almost guaranteed be arriving at Moroni the capital in Grande Comore the biggest of the three islands that make up Comoros. Prince Said Ibrahim International Airport at Grande Comore has flights to Kenya, Tanzania, Ethiopia, Turkey, Mauritius, Reunion and Madagascar. The best connections from outside of Africa are with Turkish Airlines (Star Alliance), Etiophia Airlines(Star Alliance) and Kenya Airways (Sky Team). Arriving in Grande Comore is the easy part, taking one of the local ferries from Grande Comore to Moheli is not. Especially not, if you are afraid of the open ocean. Boats accidents and drownings are not unheard of here. A small “ferry” getting ready to leave from Grande Comore to Moheli. 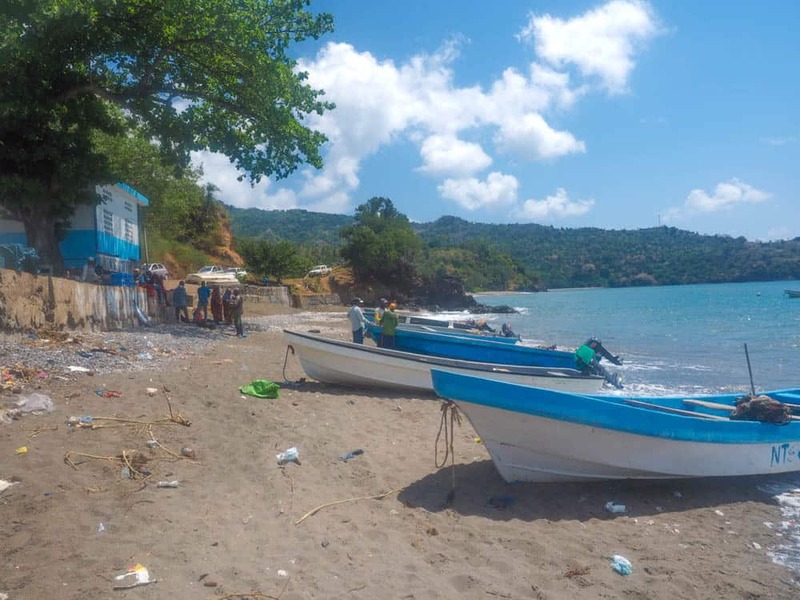 There are about four boats to Moheli a day from Grande Comore, leaving from the southern village of Chindini, about 1-hour drive from Moroni. The boat ride takes up to 2hours if the water is gentle. The price is 75 Euro Each way. A local flight is the same price but often cancelled. You will have to register your passport with the harbour police before leaving Chindini, and upon arrival at Moheli. Two boats went down, and 24 people died just a few days before my arrival. So the wheater is not good when you want to do the crossing between the islands, you better don’t. Luckily the day I did the passage the wheater just perfect and the water was calm. I could even see a few whales in the far distance. First proof that this is one the very best places in the world the see Humpback Whales. Moheli “harbour” unfortunately there´s a lot of garbage. The blue and white building in the back is the office where you have to register upon arrival. Moheli Harbour. Locals are gathering to pick up supplies from Grande Comore. Arriving in Moheli there´s no harbour, all the small “ferries” just drive up on shore, so if the tide is not right can it be a wet experience getting on land. 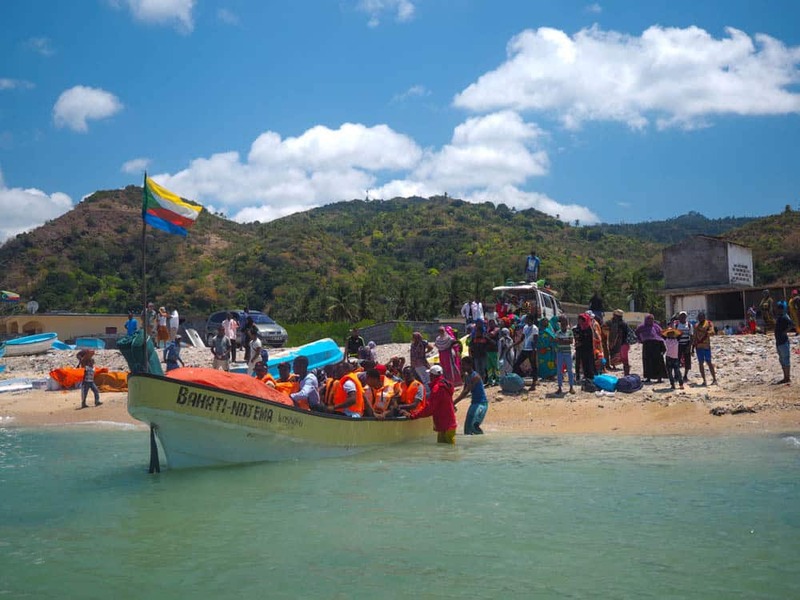 Locals gather all around the boats when arriving to welcome their friends and families arriving back to the island, and picking up their goods arriving from Grande Comore, everything that´s bought into Moheli comes onshore here by the small boats doing the crossing. You will arrive on the north-west corner of Moheli, while its nothing here except for boat landing place and two small shops. The biggest town and capital of the Island Fomboni is 40min to the east, and it´s one accommodation option here. The beautiful road through the wild nature of Moheli. But the place you want to stay on Moheli is at Laka Lodge, close to Nioumachoua on the south-central part of the island. The Laka Lodge is the only proper resort on the island. It´s an amazing place. If you have prebooked with Laka Lodge will they arrange a car from Moroni to Chindini, a place on a boat and pick you up on arrival on Moheli. 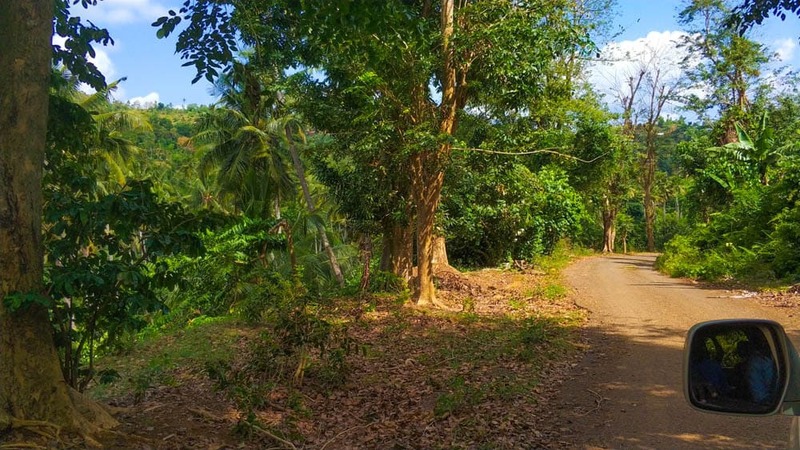 There has been a project by the European Union to promote Ecotourism on Moheli, at the northeast corner of the island, with help building community-based bungalows and teach the locals about Eco-friendly and sustainable tourism. 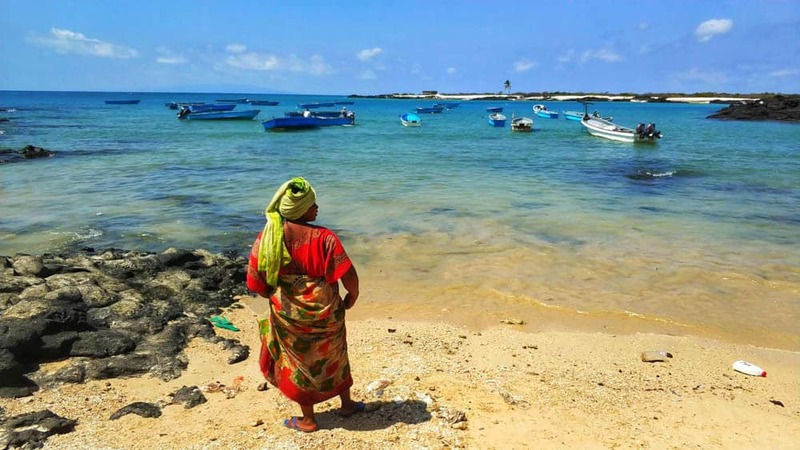 But since Moheli sees only about 400 Tourist a year, have all effort in this part of the island to become a tourist place, come to a stop, it’s just not enough money and tourists coming in to keep this project alive. 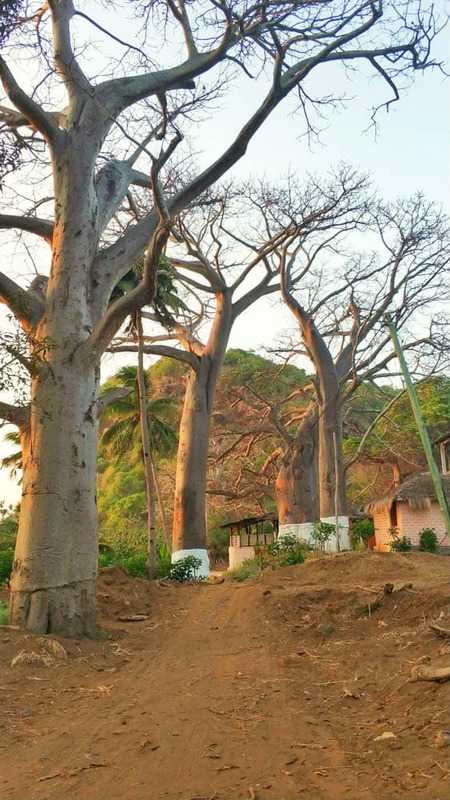 Also on Moheli are the big baobab trees. So the newly built bungalows have fallen apart. It´s a shame. It´s a shame since this part of the island is a perfect place to see Giant Sea Turtle lay their eggs. During the season is it thousands of small turtles on the beach here. Unfurtuently so was I not here during the season. Laka Lodge can arrange trips here. This area is covered with big Baobab trees, the same as the one you find at the famous Avenue of Baobabs in Madagascar. If Moheli had been located in a more accessible destination to reach. Or it would have been located in south-east Asia instead, would this pristine island been overcrowded with tourism like many places in south-east Asia. So is it maybe after all for the best of Moheli that it´s located so remotely and far of the tourist radar so it can keep its beauty and pristine wildlife and nature for at least some more generation, while we are destroying other parts of this world. So Laka Lodge, down south is your only real accommodation option on Moheli. It´s down here at the central south part that Moheli Marine Park is located, the first national park in Comoros. The view over Moheli Marine Park and the islands just of shore from Laka Lodge. 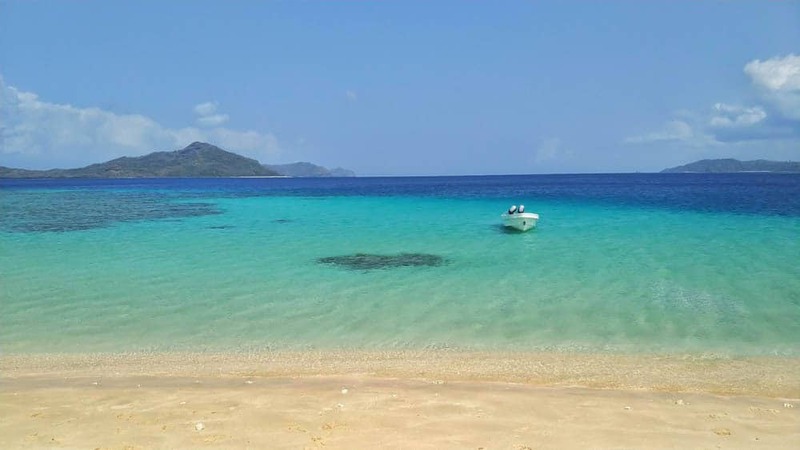 One of the beautiful beaches outside Moheli, inside Moheli Marine park. The Mohéli Marine Park was created in 1998 and officially opened in April 2001 in the South part of the island. 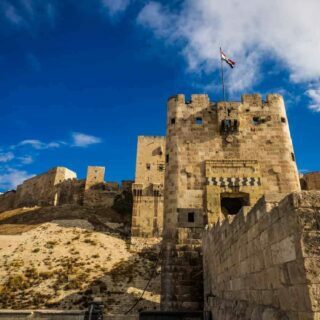 It covers an area of 404 km2 and extends over 40 km long. The park is part of a community-based project for the conservation of biodiversity and sustainable development. And one of the healthiest parks in the Indian ocean. Most people (of the few that comes here) are here for the underwater world, unfortunately so wasn’t I able to dive here during my visit, since the only dive centre here also located at Laka Lodge, where waiting for some new parts for the air compressor. But I did do a lot of snorkelling in the crystal clear water, and I saw schools of dolphins and more turtles then I’ve seen anywhere else. Crystal Clear water around Moheli. You are not allowed to scuba dive with the whales here even when the dive centre is open; this is for your own safety and the whales’ safety. I did experience the same law in French Polynesia when I swam with humpback whales there as well. 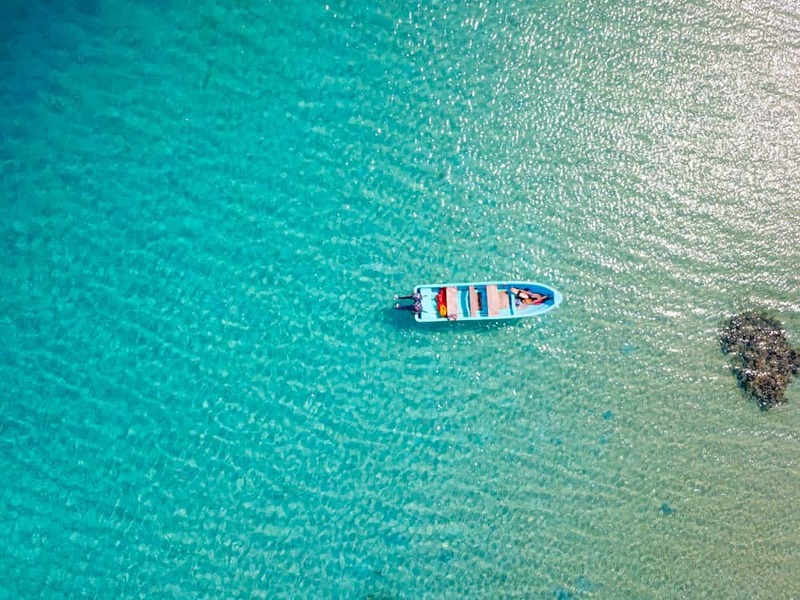 Just be aware since everything here at Moheli is pretty basic, so youwwill use the same type of boats as you did on the open ocean crossing from Grande Comore to Moheli so that you won’t get much luxuries. Be sure to use a lot of sunblocks since there´s no shade on the boat; I got severely sunburned. 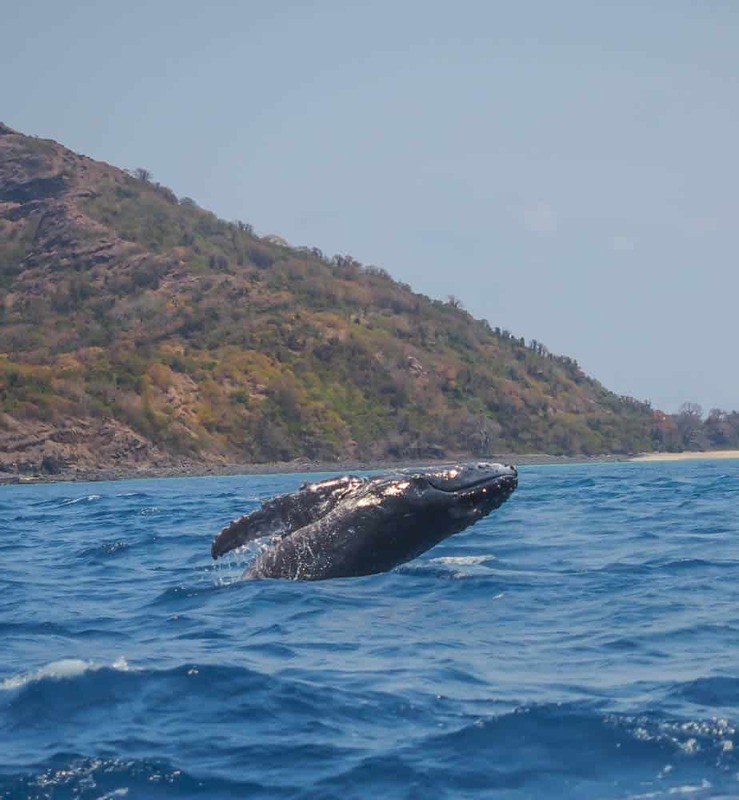 Most of the whale watching/swimming are about 30/40minutes from Laka Lodge, but we did see whales also just 5min from Laka Lodge. 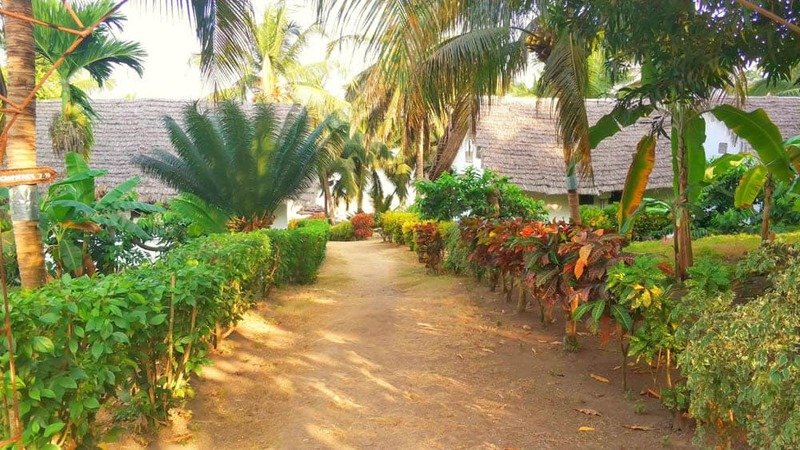 If your not here for water activities or just want a day of rest so can the staff at Laka Lodge arrange various trips, like already mentioned the turtle trip, hiking trips through the forest, visiting local villages, hikes to waterfalls plus more. 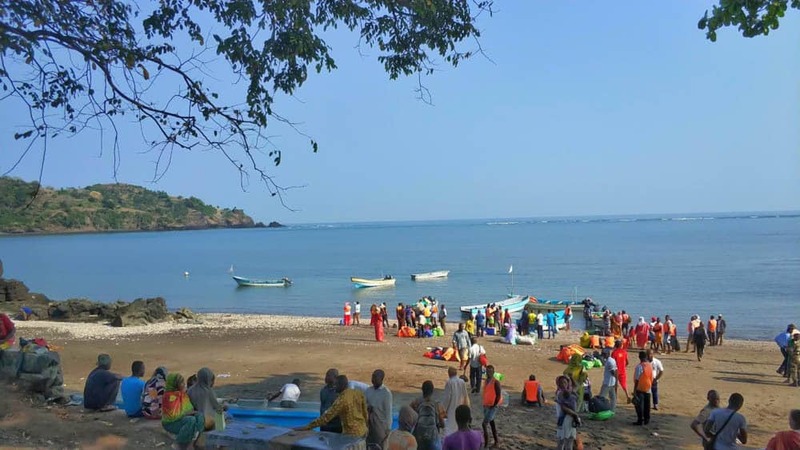 Just be aware if you want to suntan at a beach that Moheli and the rest of Comoros is an Islamic Country (Sunni) a liberal one, but you should still respect their costumes and religion, so dress respectfully when walking around. 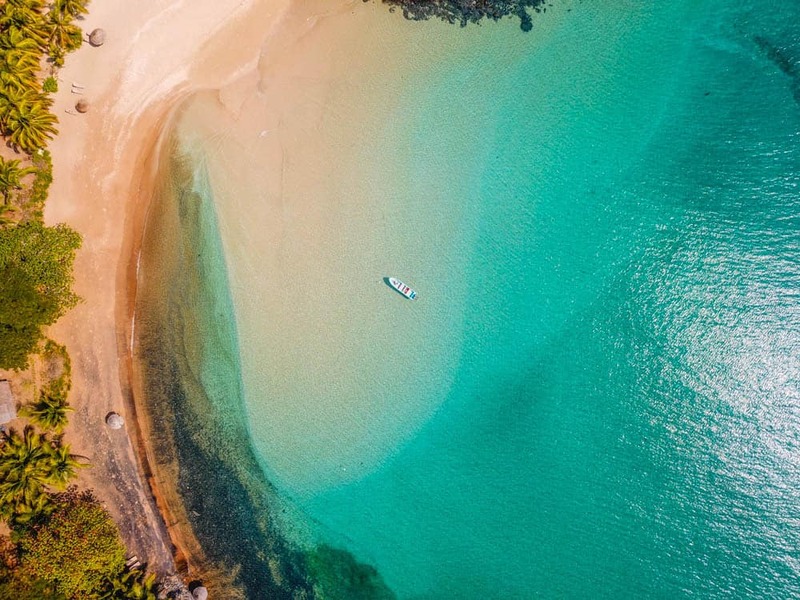 All over the southern part of Moheli is covered with lovely beaches, but if you want to swim and wear swimwear will you have to use the private beach at Laka Lodge. 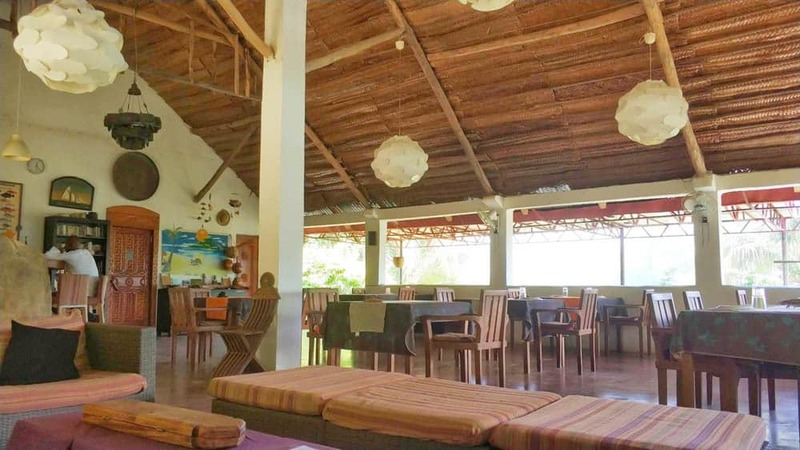 The restaurant at Laka lodge, all meals included in the price. Would you ever consider to visit this unknown paradise?